Melissa perched on the edge of the sofa, with a cup of hot coffee in her hands. She grabbed her tablet and started to eagerly browse her adoption agency's website, something that she did every morning before work. As she did, Melissa began to feel defeated. Looking at all the smiling faces of other couples waiting to adopt, she wondered to herself, "How will we stand out from the other couples? What would make a birth mother pick us to be the parents of her child? How can we compete with so many couples who are more attractive, more educated, or wealthier?" Does this scenario sound familiar? Many hopeful adoptive parents can relate to the fear that a birth mother won't pick them. Struggling with jealousy and frustration during the adoption wait is normal. Lifetime hopes to clarify the open adoption process and provide you with some bottom line facts about being picked by a birth mother. Curious About Birth Mothers? Get a Glimpse Into Their World! Have you been wondering about what women considering adoption are like? You're able to get answers to the most commonly-asked questions about birth mothers at a Facebook Live Video on our page, Lifetime Adoption Center! 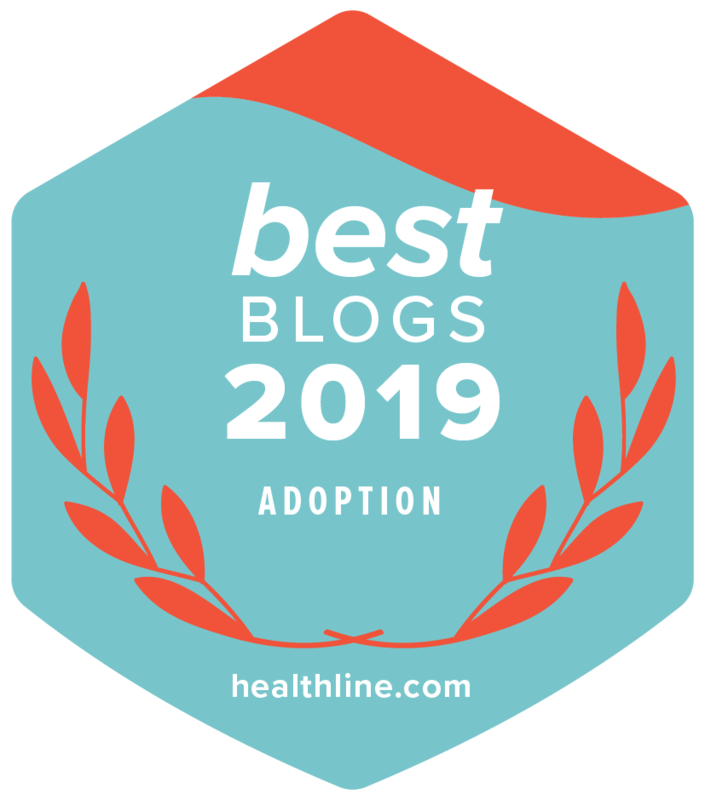 Lifetime Adoption's Director Heather Featherston and long-time Lifetime staff member Diane Schafer (Director of Adoption Services) appeared in this episode and shared their adoption expertise on birth mothers, while answering the audience's questions. Today, we're giving you access to their expertise as well! "Why Are Your Birth Parents' Preferences So Specific?" Here's a question that was asked during one of Lifetime's recent Facebook Live video sessions: "I've checked out the birth parents seeking families on your website. Some have very specific things they’re looking for in adoptive parents. Why is that? Do you ask birth parents to open up on their preferences and also look at other families?" This is a great question, and we're going to share our answer with you here today! We recently streamed a Facebook Live Video on our page, Lifetime Adoption Center, and covered questions from our fans. Lifetime Adoption's Director Heather Featherston and Adoptive Family Team Lead Patty Boyte appeared in the video and provided their adoption expertise in answering the audience's adoption questions. Today, we're giving you access to their expertise as well! Have you just started to research infant adoption? When you're exploring adoption agencies, it's good to find out what types of birth mothers and adoption situations they have. In learning about their available adoption situations and what their birth mothers are seeking, it'll help you discover if you're a good fit for their adoption program. Have you just started to look into adoption? When you're exploring adoption agencies, it's good to find out what types of birth mothers and adoption situations they have. In learning about their available adoption situations and what their birth mothers are seeking, it'll help you discover if you're a good fit for their adoption program. If you’ve started to research adoption companies, it's smart to determine what types of birth mothers and adoption situations an adoption company is working with. In learning about their available adoption situations and what their birth mothers are seeking, it'll help you discover if you're a good fit for their adoption program. Here, you'll find info about just three of the many birth mothers seeking adoptive parents that Lifetime is currently working with.